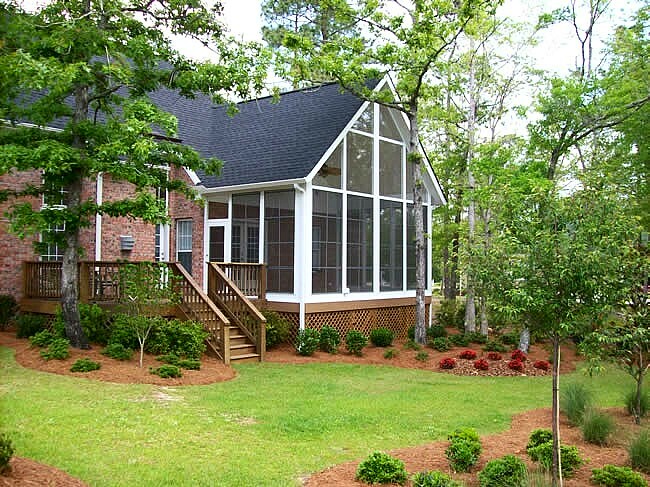 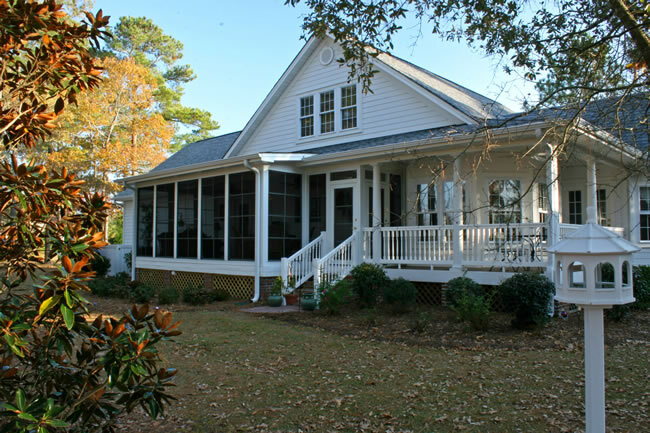 Sunroom Solutions provides a customized and affordable 3-Season Sunroom retreat. 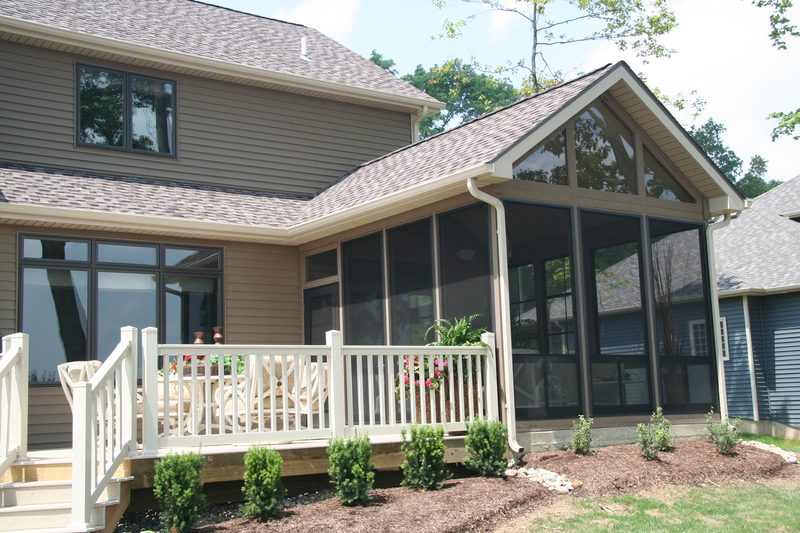 Our sunroom additions will protect you from wind, rain, insects, sun and annoying allergens! 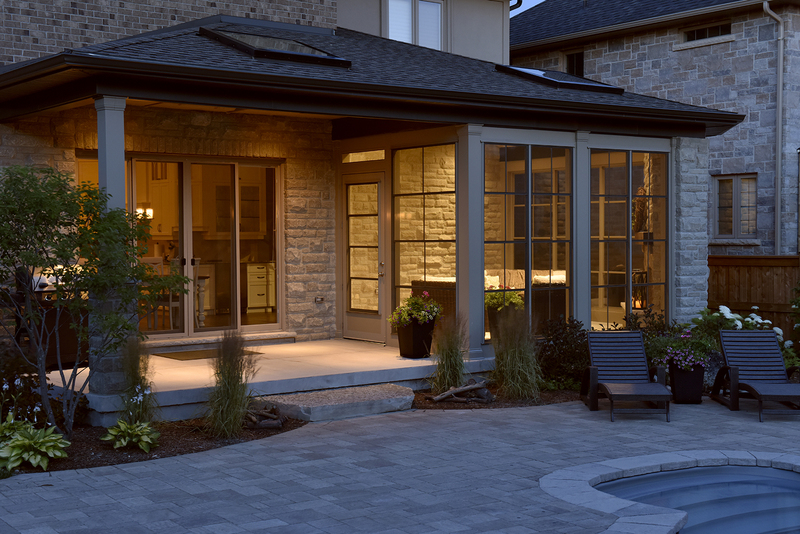 "Our sunroom is our favourite renovation! 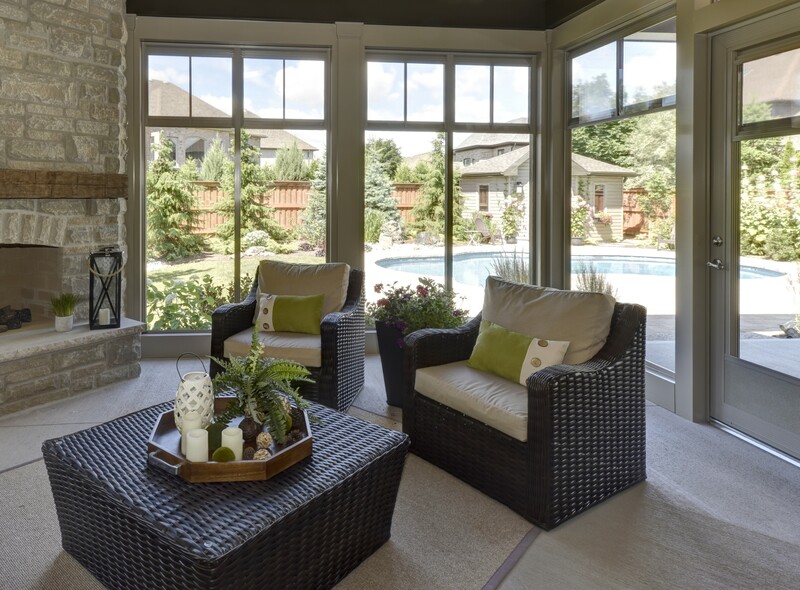 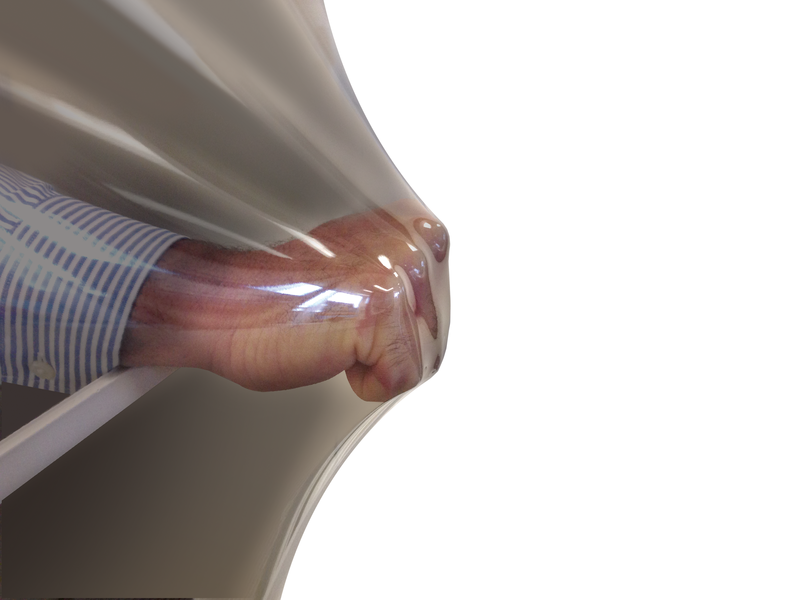 We are able to enjoy the additional space without the interruption of any insects!"